The reality is that most diets work against the body – nutrient deficient, small portion sizes, lack of sustained energy – all these reasons and more mean that once you finish a diet, old eating habits creep in and the weight comes back on and you’re then into the yo-yo dieting circle. Many can also have a detrimental effect on your long-term health. A Paleo lifestyle addresses this issue effectively without starving you on small amounts or nutrient deficient food. 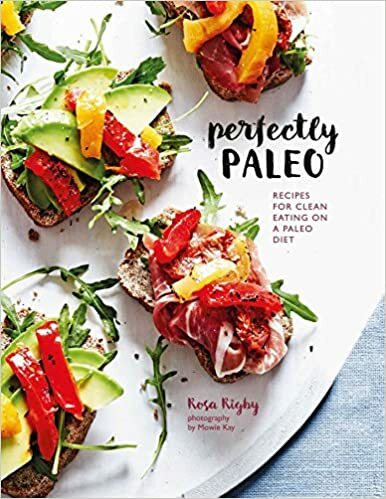 A paleo ‘diet’ also ensures you do not keep eating empty calories, instead you get tasty, nourishing food that keeps you energised and motivated. Paleo is really a lifestyle and not a diet. Weight does not pile on overnight and weight loss is no different. It is a process that requires time. 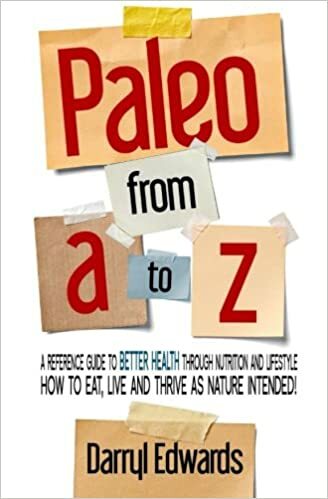 You’ll need to be following a Paleo lifestyle for a period of time in order to realize results (and then ideally adapt it to your life, for life). There is no shortcut to losing weight but Paleo is far from boring. Added to that other advantages such as disease prevention and improved energy will (hopefully!) 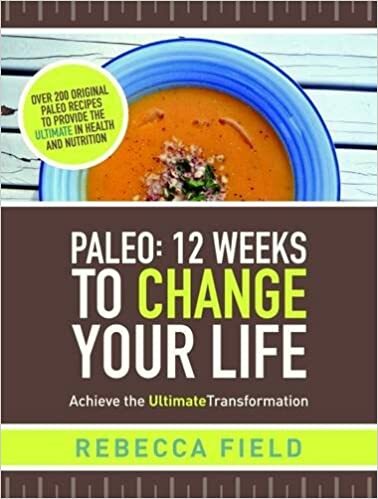 keep you on a Paleo lifestyle even after you lose weight. When you look at the staggering obesity data out there, you start to question whether the way to reduce obesity is by dieting. Instead live a healthier lifestyle, for life. Weight loss is usually hindered when the body craves certain nutrients. The body lacks these nutrients and it keeps you hungry in the hope that you will eat these needed nutrients. Following a Paleo lifestyle keeps your body loaded with nutrients to avoid this scenario. Furthermore, the whole ‘low calorie to diet success’ principle doesn’t wash here. You don’t count calories on a paleo diet, you look at getting calories from the right sources for sustained energy. It’s all about where the calories come from, not how many you’re consuming. 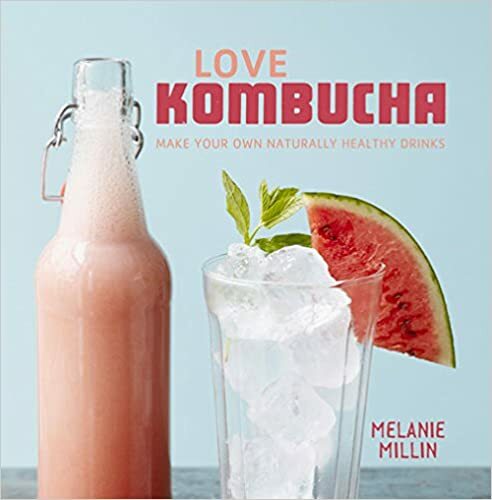 All the typical sugar-laden and carb-loaded foods may taste good but they are really making you gain weight and they provide no valuable nutrition for your body. They pack empty calories, do not benefit your body and over-stimulate your appetite. These foods numb your ability to feel satiated so you keep eating. Most of these foods are usually snacks and since they are sweet, crunchy or salty, they will keep you munching, wanting more and never wanting to stop eating. Speak to your doctor – you should always discuss any big dietary changes with your doctor. Just know you my educate them more about the Paleo diet! This lifestyle means eating higher levels of (good, nutrient dense) fats, higher protein and much lower carbohydrates. Your doctor should know if that could have any negative impact on you due to your medical history. Eat nutrient dense foods – download our FREE Paleo transition programme for printable list of foods allowed (and now allowed) under a Paleo diet. Certain foods are known to speed up your fat-burning capability, such as Coconut oil and Green Tea. Find your ideal carbohydrate level - You need to find your own individual ideal carbohydrate level, every body is different and it will depend on your age, size, and activity level. 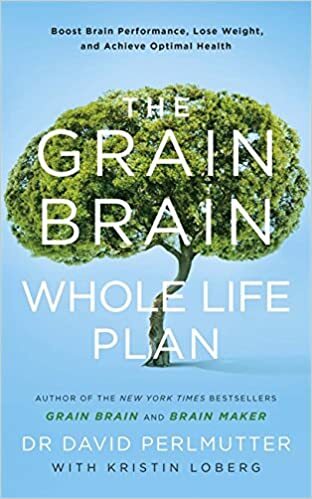 Some people lose weight when their carbohydrate level is moderated instead of total elimination of carbohydrates which might interfere with how hormones such as leptin and insulin work. The great thing about Paleo is you can tweak it to match your carbohydrate needs. Exercise - Exercise is known to burn calories and it provides an excellent hormonal environment that enhances the nutrient partitioning of your body by utilizing fat for energy and not storing fat leading to weight loss. It does not need to be vigorous. Taking the dog for a walk, regular strolls or walking to the office will count as exercise. 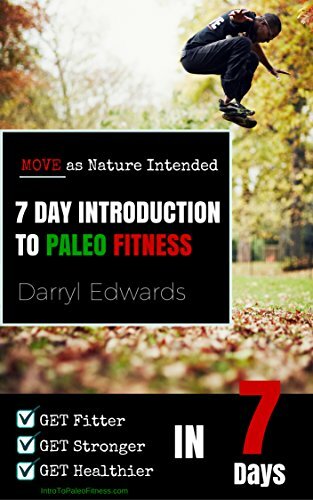 Being more at one with nature and getting out and about in the great outdoors is strongly advised, as is short, sharp periods of intense cardio. Ensure minimal inflammation - Inflammation is a normal reaction to any injury. It is an immune response. However, inflammation that lasts for long is dangerous and not beneficial. Chronic inflammation will eventually impair your body’s ability to metabolize carbohydrates and keep you constantly hungry. This is because inflammation interferes with the hormonal environment. To avoid chronic inflammation, you need to handle stress levels, ensure you sleep enough and eat a lot of fish after workouts to provide the necessary nutrients for recovering properly. Finally, consider intermittent fasting - Intermittent fasting allows the body to run on its own store of carbohydrates. It lowers hormones like insulin that are responsible for storing fat. Intermittent fasting also allows an increase of growth hormone and adrenaline in the body. These hormones burn stored fat. As a result, weight loss can be increased. Remember, to get the full benefits from a Paleo diet, you need to think and live a Paleo lifestyle for LIFE, not just a diet as a quick fix. As a famous beauty brand would say, you’re worth it!